Imagine a place where the beauty of the outdoors meets a vibrant mountain community. Look no further than Snowshoe Mountain Resort in Snowshoe WV. Snowshoe Mountain Resort is “the” destination for adventurers during both summer and winter! 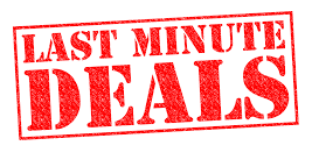 Skiing and snowboarding in the winter, as well as ziplining, hiking, and a camp for kids in the summer. Snowshoe also features activities like golf, yoga, mountain biking and an onsite spa. 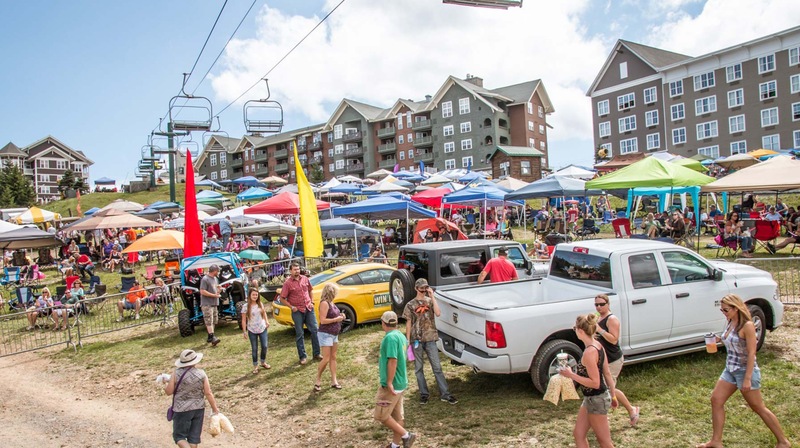 Snowshoe Mountain Resort is also known for its jam-packed event calendar. For the summer, there is an upcoming 5k run, music, and a brewery event. In the midst of this active resort is a giving spirit. The Snowshoe Foundation raises funds for initiatives that support local communities. These funds get distributed by way of scholarships. 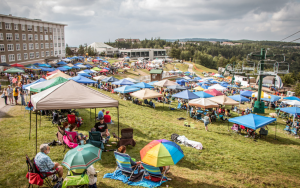 Treasure on the Mountain is a large summer event that serves to engage visitors and the community alike. The Snowshoe Foundation is holding its annual Treasure on the Mountain raffle on August 5th, 2017. Designed to benefit Snowshoe WV, proceeds from the raffle will go back into programs that focus on children, youth, and family. The Snowshoe Foundation aims to improve the lives of residents and make Pocahontas County a better place to live. Tickets for the event are $105 each and can be purchased online or from locations around town. View the list of participants here. Ticket holders need not attend the event to win. Treasure on the Mountain is one of three fundraisers that the Foundation hosts to raise money that benefits communities in the Pocahontas, Randolph and Webster Counties of West Virginia. 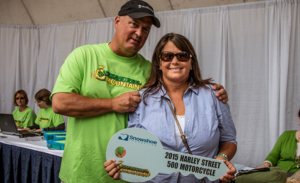 The Snowshoe Foundation is still accepting volunteers to help with the treasure on the Mountain event. They also accept donations through their website. Visit the Snowshoe Foundation to learn more about the work they do.